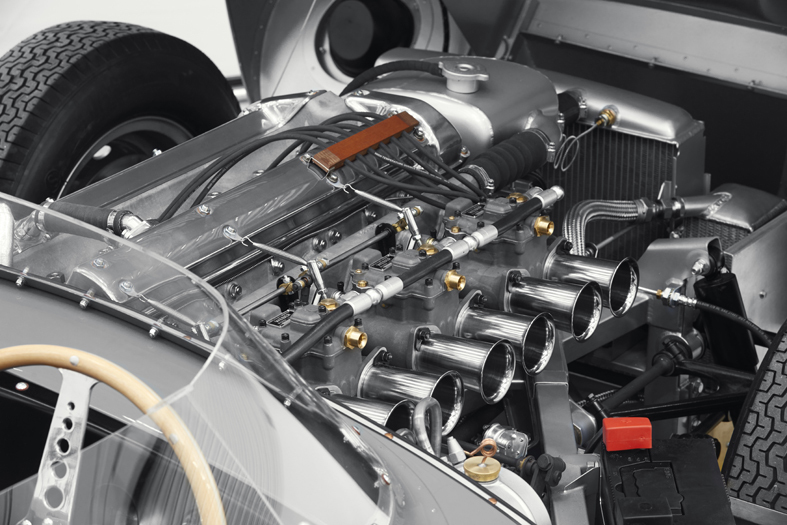 Jaguar has built its first «new» D-type racing car in more than 60 years, 25 cars will be hand-built at Jaguar Land Rover Classic Works in Warwickshire, UK. Shortnose and Longnose bodywork derivatives will be created according to client preference. 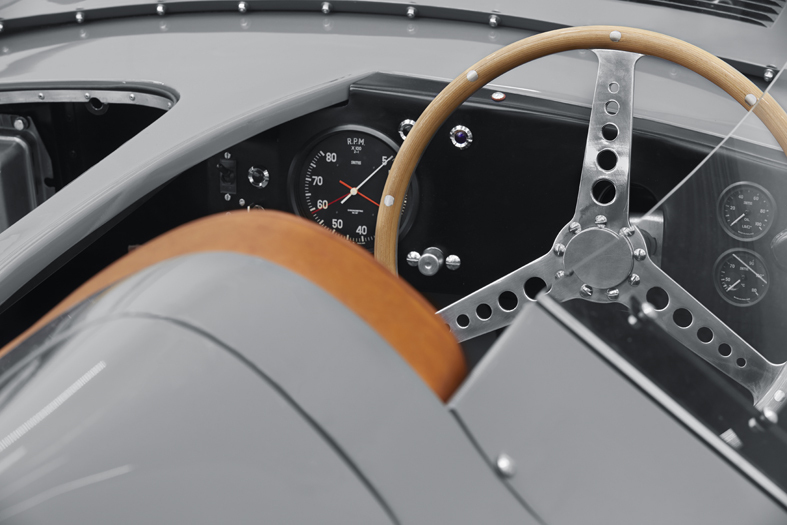 First D-type created by Jaguar Classic will be unveiled at Salon Retromobile on 7 February.